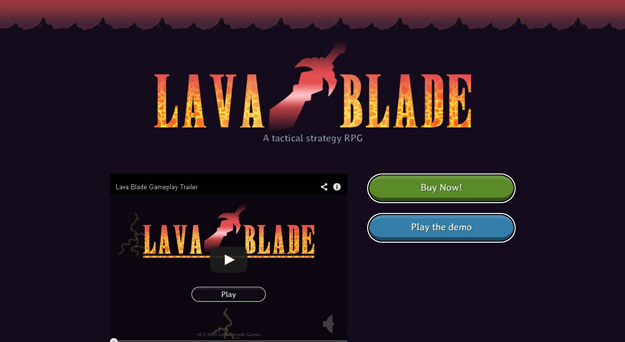 Check out this cool HTML5 game. Use your mouse to control the flight through the tunnel. It may sound simple, but it requires attention and great reflexes. 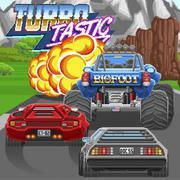 Get the highscore in a thrilling street race with Turbotastic! Gather power-ups, coins and presents that help you increase your score. Use your skills and reflexes to help the alien through the castle tower and increase your highscore by collecting more stars and covering a greater distance with every game to get to the next level!  It's a casual action beat em up game. Try to make as much combo as possible and survive hordes of ninja that blocking your way. Beat all of the missions and be the best Ninja in the Universe! 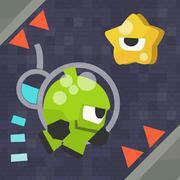 Get into space ship and take care of the evil alien invaders! Equip your ship with powerful upgrades, out-maneuver the attacks and finally defeat the evil aliens! 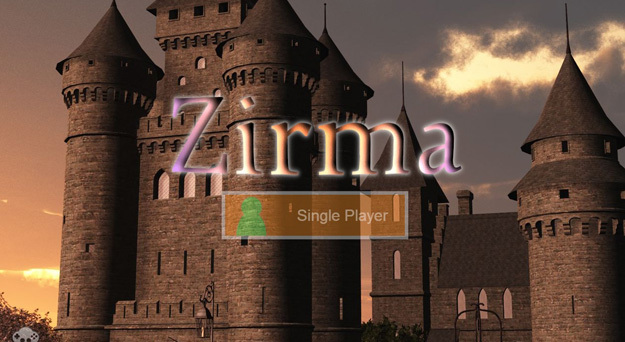 Be sure to pack your throwing stars and blade before beginning this awesome adventure. In “Ninja Moral” you will learn what it means to be a real warrior of the night. Fight your way through numerous stages but be aware that you will need Ninja-like reflexes, speed and precision to pass all of them. An evil King kidnapped sweet little Monster's girl who loved eating candy with her. Collect candy to Help our Monster get her back! This is a fun game. Tap the candy to feed the monster but beware not to feed bombs!